During the cooperation, the two sides will work closely together to demonstrate the “chemical reaction” brought by football and mobile payment and digital technology on the world stage. The European Cup is known as the “Little World Cup” and has a large audience in the world. It is one of the most influential events in the world. The European Cup, which is about to go through 60 in 2020, is also facing the challenges and opportunities brought by the digital age. "We are honored to establish this unique, breakthrough relationship with Alipay." 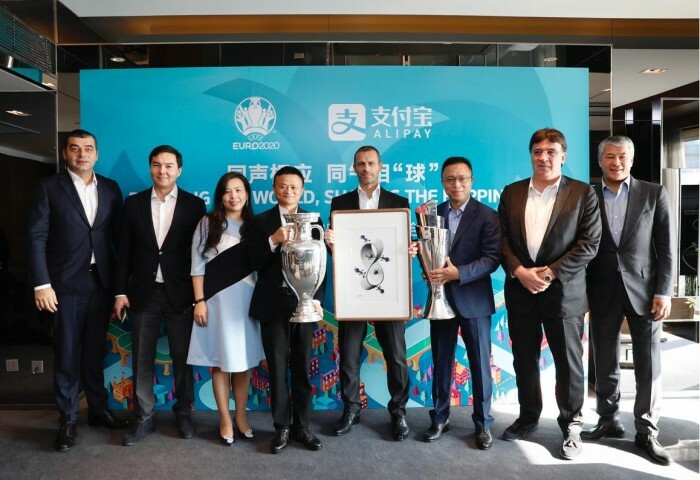 Uefa President Alexander Chiefelin said at the conference that Uefa was optimistic about Alipay's leading position in financial technology and its close relationship with hundreds of millions of users around the world, which would further innovate the way Uefa interacts with fans around the world. I believe this team work will help the European Championship to score a wonderful goal in digital upgrade. In fact, after Che Feilin arrived in Shanghai, the first stop was accompanied by the company’s parent company Ant King’s chairman and CEO, Jing Xiandong, who experienced the “brush face payment” with Chinese characteristics. The unique experience of “Face is the wallet” made the Europeans sigh. He was also impressed by Alipay's technical capabilities to ensure accuracy and safety through biometric and artificial intelligence technologies. 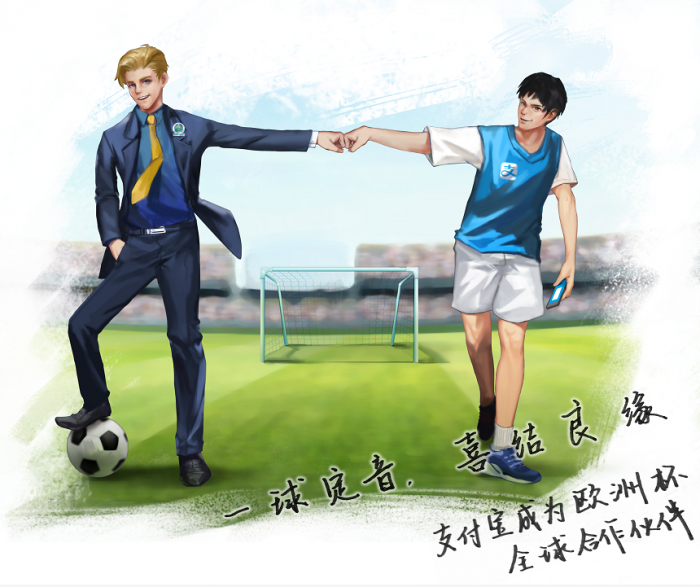 In the exchange, Jing Xiandong said, "Like football, the mobile payment represented by Alipay is also becoming a universal language, using the inclusiveness and tolerance of digital technology to warm everyone." He announced Alipay on the same day. The latest users in the world: With the “9+1” global wallet layout, Alipay and its partners have served more than 900 million users. And this is the main influence of the European Cup. It is understood that the 2016 European Cup has a global audience of 2 billion, and 70% of the audience is from outside Europe, including 870 million in the Asia-Pacific region. In the future, Alipay will work with global partners to build a service network that belongs to the digital age and achieve global inclusiveness. In the email sent to the company's employees on the same day, Jing Xiandong said: "We will use the latest technology to bring more digital transformation opportunities to football events, create a more friendly and interactive digital experience, and make more fans around the world better. Share the passion and happiness of football. At the same time, football will bring Alipay to more places, so that more people can understand, use and love Alipay." It is reported that the European Cup will be held in 13 cities in 12 countries in Europe for the first time in 2020. It will become the single event sponsored by most countries in history. It is expected that there will be 420 games and the number of viewers will reach 5.3 billion. 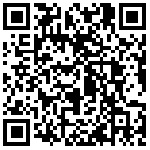 This cooperation will undoubtedly become a powerful assist for Alipay's strategy of promoting globalization. Jing Xiandong expects that Alipay and UEFA, technology and football, the first handshake of the two world languages, can "correspond to the same sound, the same gas phase 'ball'", bringing more audience to the European Cup, especially great potential Emerging markets. At the same time, it will also use the latest technology to bring more opportunities for digital transformation of football events, to create a more friendly and interactive digital experience, so that more fans around the world can better share the passion and happiness of football.